With grand white coastlines, Salinas certainly is the place for fun in the sun. 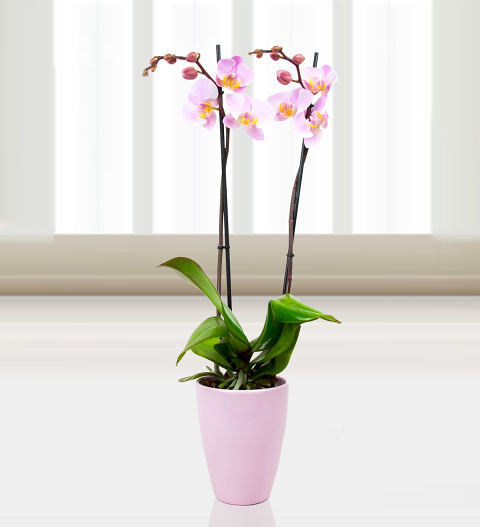 Our team has selected the most beautiful luxury Phalaenopsis Orchid as well as an elegant pot for the perfect floral display. Spoil somebody special with this gorgeous gift and brighten their day!